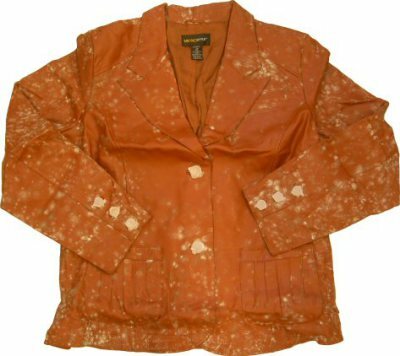 This jacket exhibits severe mold growth, as confirmed by optical microscopy. What caused the mold to grow? --Was it insufficient fungicide, enough fungicide added at the wrong time, or incorrect storage and/or transport conditions? 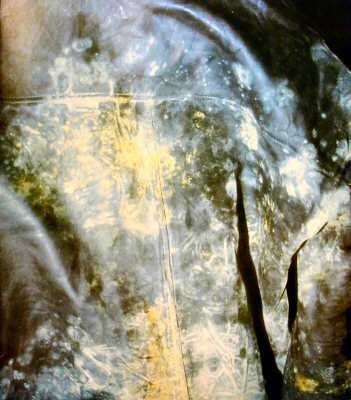 We can find out for you, and provide guidance on how to prevent this problem from blighting future production.